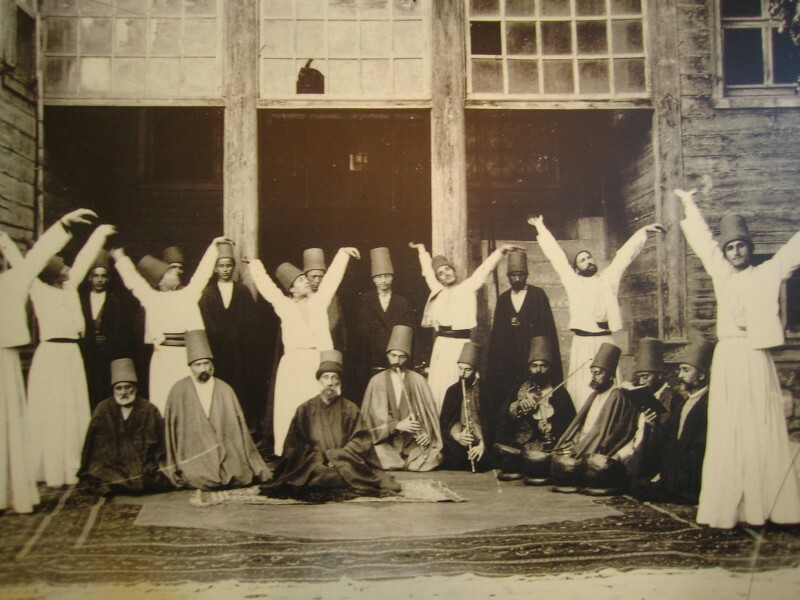 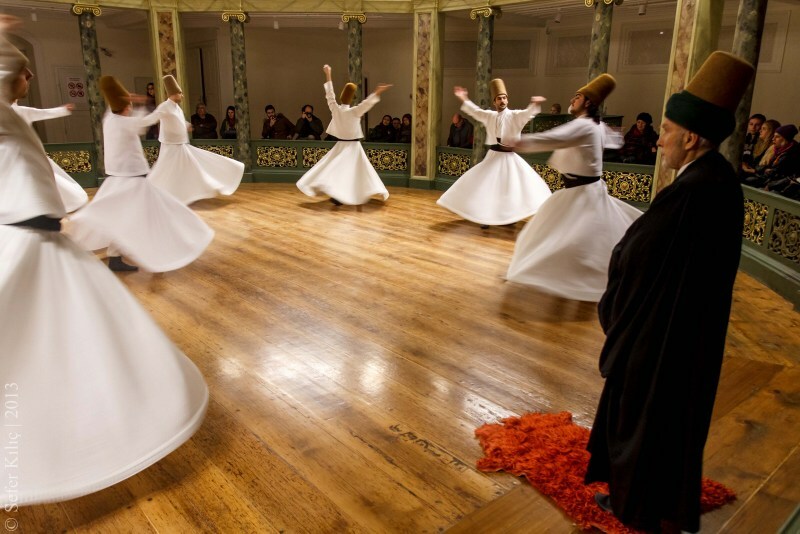 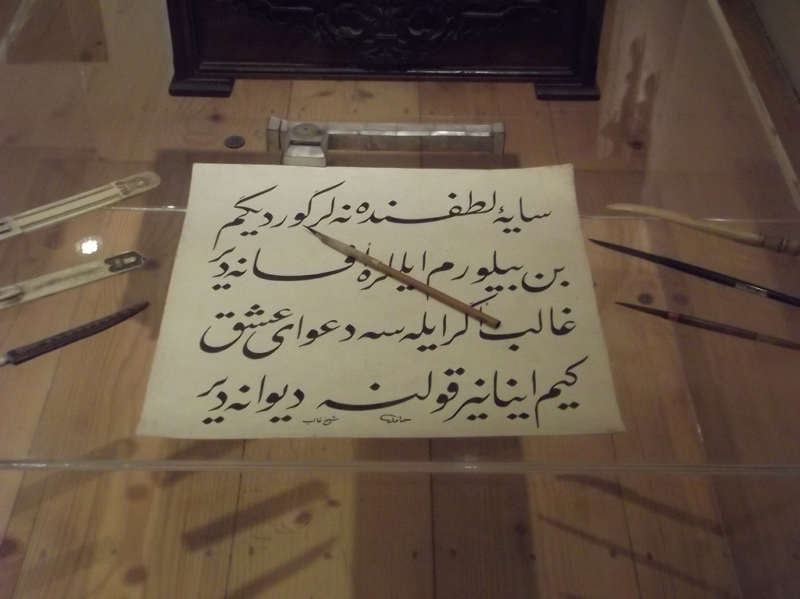 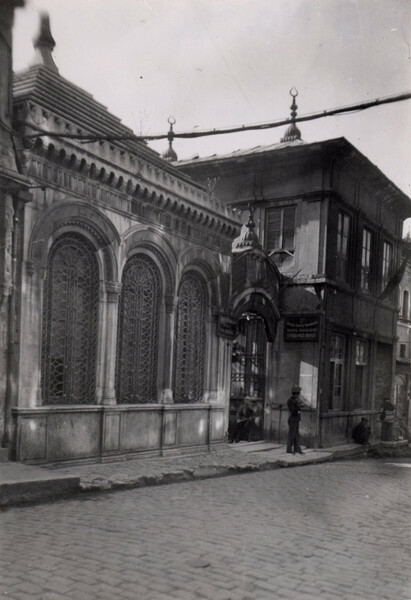 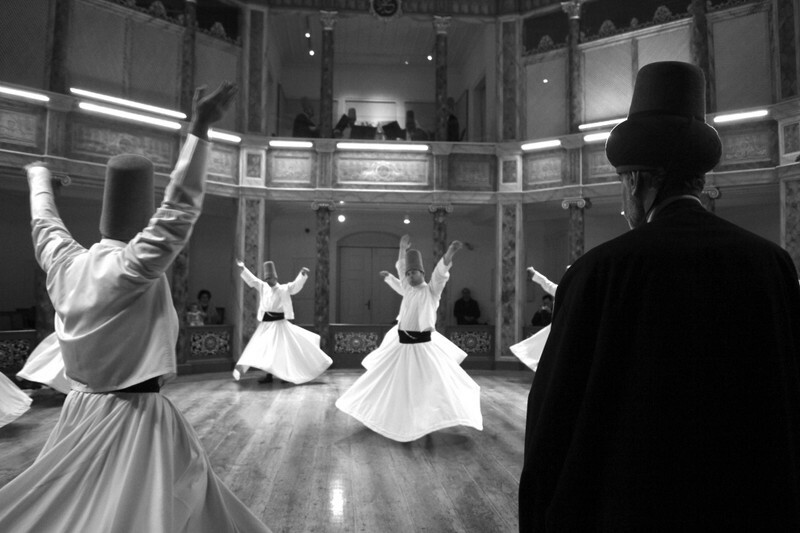 The oldest preserved Mevlevihane in Istanbul, Mevlevi Dervish Lodge is located at Galip Dede Street which takes its name from Sheikh Galip Shrine the head of the Galata dervish lodge, the top of the slope lying down to Galata Tower at Beyoglu. 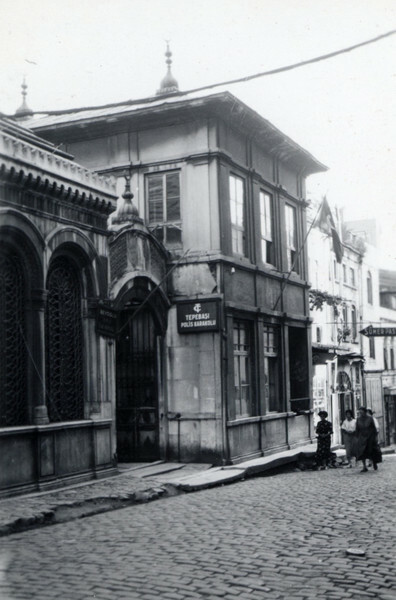 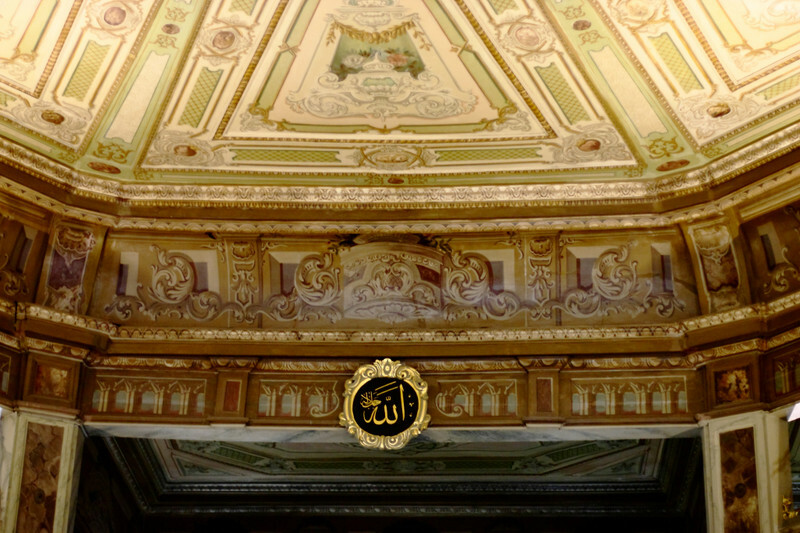 It was built by Ottoman grandee Iskender Pasha on the hunting lodge of him in 1491, the period of Ottoman Sultan Bayezid II. 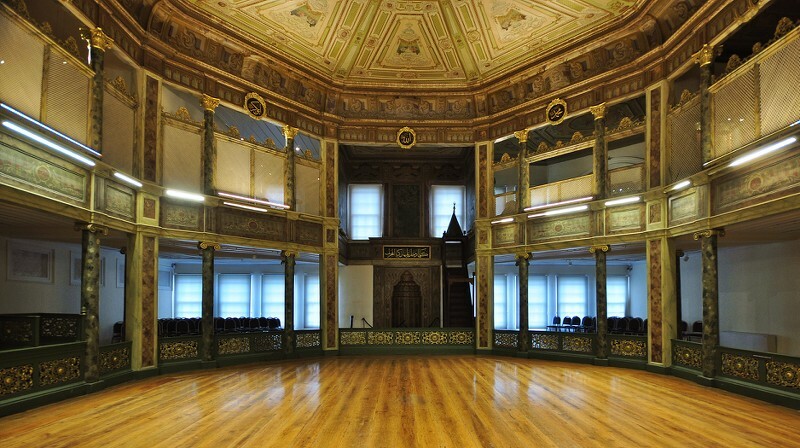 The first Mevlevi dervish lodge built in Istanbul, that fascinating structure covers approximately area of 6,800 square meters. 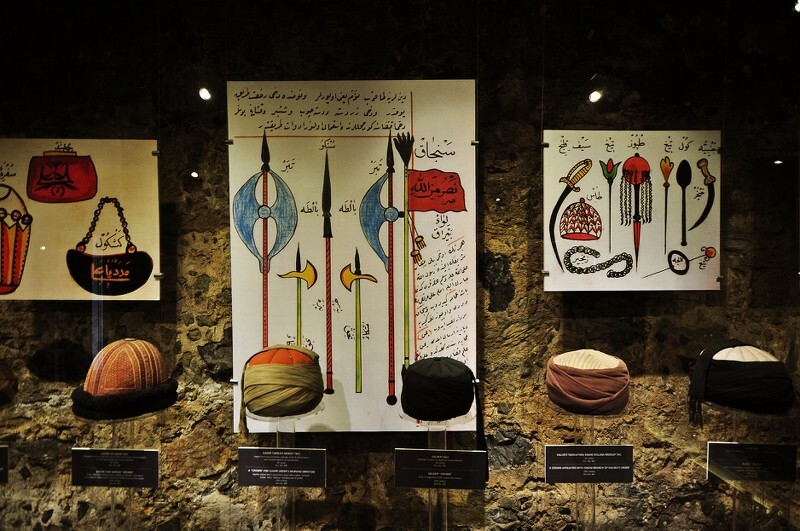 Once upon a time used as a location for dervishes, that peaceful place was converted into a structure which is given an education about Mevleviyeh.It attracts people not only with unique pieces reflecting Ottoman period and Mevleviyeh, the beewax sculptures, lighting and charming panels but also it provides for the tourists a guide support with sound and video.